Featuring How to Write a Mission Statement, Product & Feature Updates, Upcoming Webinars, and More! Newsletter: Webinars Upcoming & Recordings, and More! November/December Newsletter for Users of GrowthZone software. 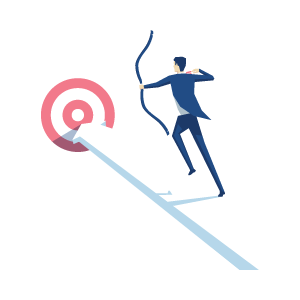 A Mission Statement is what ensures an association stays on course – it provides your members, your staff, and your board the framework to guide decisions about priorities, actions, and responsibilities. But developing one doesn't need to be a pain. Our newest tip sheet for associations outlines the 6 easy steps to the perfect mission statement. For a limited time, we're offering GrowthZone customers the chance to upgrade to a new website at $700 off of the regular price. 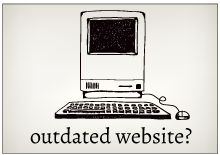 There are also monthly payment options that include a new website every 30 months! Hurry, time's running out. The special promotion ends Friday, November 30th. Based on your feedback, votes, and comments, many new features are rolled out with our software releases. The most recent user-submitted enhancements include improvements to invoice sort order, and the ability to easily email event no-shows and save a new report from an existing report. 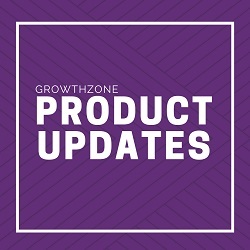 Check out all of the product enhancements in the release notes, or attend the upcoming webinar, "What's New with GrowthZone? Q4 Product Enhancements." Details below. We love listening to great ideas and suggestions our customers have for new features and product enhancements. Please submit your own ideas, or vote on suggestions already submitted, via the Submit or Vote on Ideas link in the dropdown menu in the upper righthand corner of your GrowthZone dashboard. Join our product team for a fast-paced 30-minute webinar and learn about the recent improvements to your GrowthZone software. You’ll learn how to get the most out of your organization's Info Hub with the new Member-to-Member forum, easy pay, and edit options for members. Plus, you’ll see the fresh new content look. 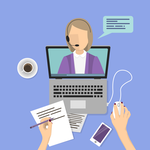 Catch up on the webinars you missed. Did you know Google processes over 40,000 search queries per second? That means you need a strong website SEO strategy to ensure your website stands out among the search results. This webinar is for people who want to learn how GrowthZone Pay payment processing can benefit their organization. Even if you already use GrowthZone Pay as your payment processor, you'll walk away from this webinar with a better understanding of how it saves you time and money. Membership expert Amanda Kaiser explains why associations and chambers are focusing on new members in order to successfully engage all members. Social feeds will be crowded with consumer-targeted advertising, so member-based organizations have the opportunity to stand out with useful, meaningful, and fun content. 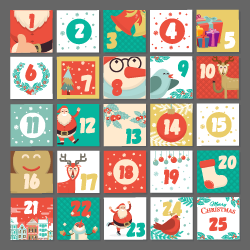 We've assembled a handy schedule of holiday and event ideas for your December posts. We're working hard to bring you content from some of the best minds in the membership industry, so be sure to check out our blog for associations.